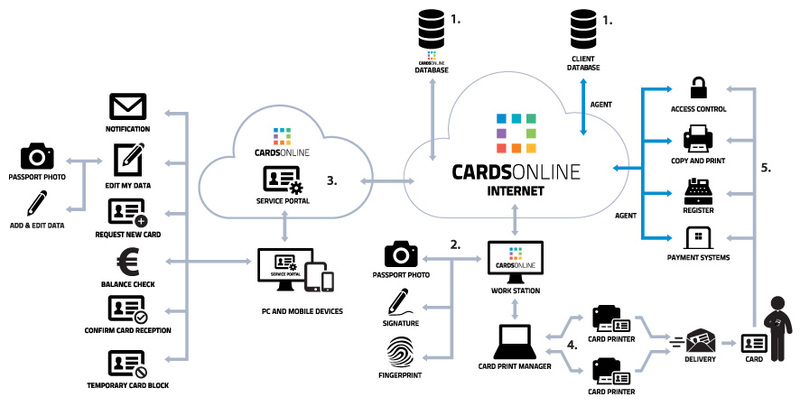 CardsOnline is a card management system that allows you to issue and manage multifunctional cards in an easy and cost-efficient way. Create your own card design in CardsOnline with our intuitive Card Designer that offers all the functionality you need for a professional card layout. CardsOnline provides an unlimited number of locations and users. Advanced password access ensures protection of both users and data in the entire system. Card management becomes effortless with CardsOnline. Schedule automatic expiration, re-printing of cards or manage lost cards with just a couple of clicks. 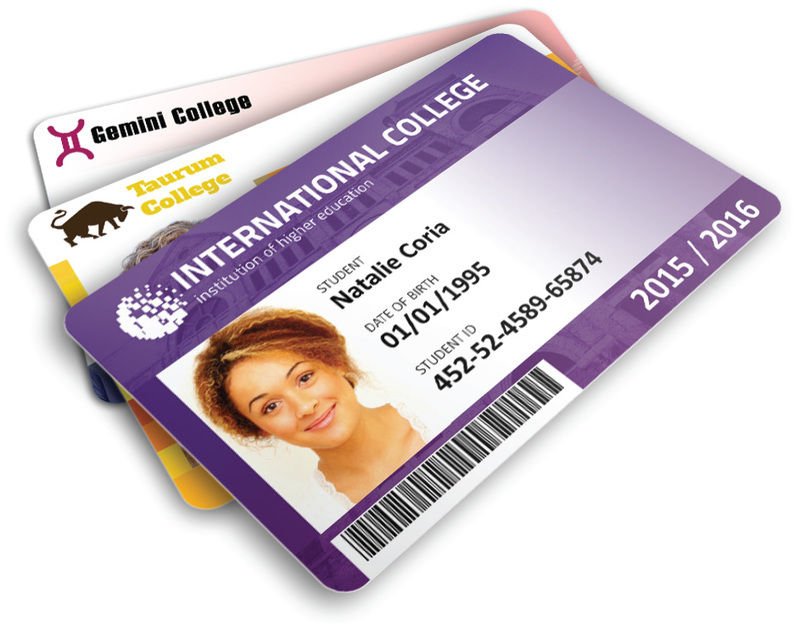 CardsOnline becomes the link between the smart card and other systems (e.g. access control) in your organization. Connections between these systems are established through custom made data agents and web services, defined by a data model at the start of each project. Local setup: CardsOnline is installed on the local network of a customer. Cloud Solution: More and more people choose the CardsOnline Cloud Solution. It provides easy access through a web browser and only requires Internet connection. No local installation of the software, no maintenance of expensive infrastructure. Always the latest features and functionality available. No high investment, just a monthly subscription fee covering all costs. Call Idesco today to get a FREE demo.